What is a bootloader and how to get into the bootloader mode on your android device? 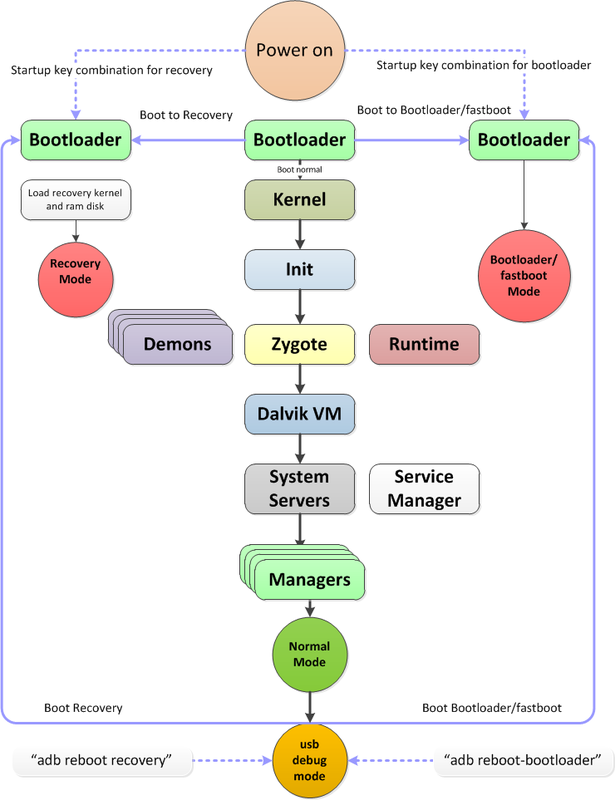 A bootloader is a computer program that loads an operating system (OS) or runtime environment for the computer after completion of the self-tests. Bootloader is like BOIS to your computer. It is the first thing that runs when you boot up your Android device. It packages the instructions to boot operating system kernel. Basically, Android device has a storage space(disk) that has several partitions, which holds the Android system file in one and all the app data in another. Bootloader serves as a security checkpoint that is responsible for checking and initializing the hardware and starting software. You can get into this mode using adb command as well as by pressing device-specific buttons. 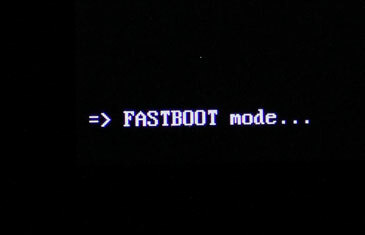 Fastboot mode/recovery mode is mostly used to erase or install various images such as system, boot, userdata, and more. You may end up using fastboot tool and fastboot/recovery mode when you are installing a custom rom or restoring factory image on your android device. What is android recovery mode, custom recovery and how to get into the recovery mode? Android devices come with Google’s recovery environment, this is also known “stock recovery.” You can boot to the recovery system by pressing device-specific buttons as your android device or use adb command that boots your device to recovery mode. These options can be selected using the volume up/down button and power button. 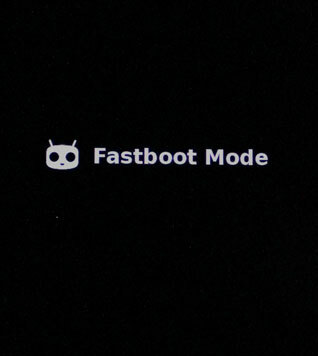 In this mode, adb or fastboot tools has no use. There are various custom recovery /third party recovery environments are available such as Cyanogen recovery, ClockworkMod recovery (CWM), Team Win Recovery Project (TWRP) etc. You can install custom recovery from the bootloader/fastboot mode. Custom recovery images are usually has additional features such as better backup and recovery. 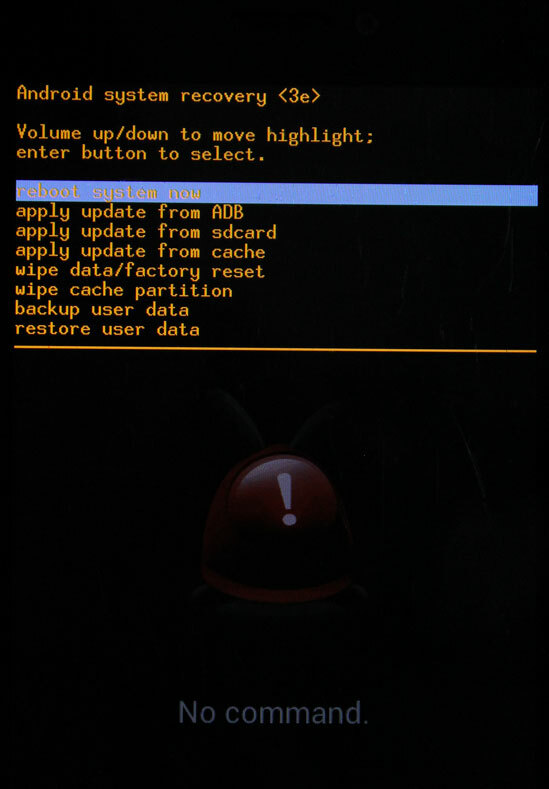 In general, custom recoveries are only necessary if you plan on flashing a custom ROM. Most Android users wouldn’t even notice a difference between a device with the stock recovery system installed and one with a custom recovery. To exit the recovery mode, select reboot system now and the system will boot back into the installed system. I too have lenovo k3 but I can see easily the device under adb devices. 1. you have to use latest adb (mine is 1.0.32). you can check your version using #adb version command. I have Lenovovibe k5, adb devices shows mobile when it is in normal operating mode, but when i go into recovery mode, it does not show up, some fine tuning required, please let me kbow if any ideas. When I type the command “adb devices” more than one show up, and when I try more commands it says “error: moer than one device/emulator”. What should I do? I’m trying to boot my S2 into recovery mode because it crashed while installing a custom ROM. This happens if you have an emulator like BlueStacks installed on your PC.Exit blue stacks by right clicking its tray icon or go into task manager and end the process of BlueStacks and see if it works. When I Type “adb reboot recovery” my device Reboot normally not entering in recovery mode..My Device Is Sony Xperia Z.
I want to root Leagoo S8. But I cann’t find anything that could apply for this phone on google,youtube and …. I’ve used many tools and it is just wasting time. Is there anybody who could root Leagoo S8?